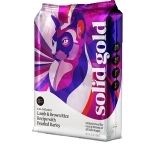 Solid Gold is proud to present our newest dry adult dog food, Sun Dancer. 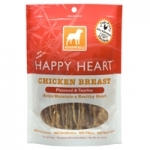 Sun Dancer is a chicken based, grain and gluten free dry dog food with a moderate protein and fat content. 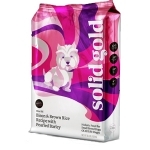 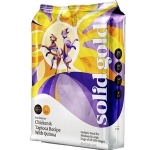 Solid Golden Dog Holistique Blendz, C=9 4 lb. Grain and Gluten Free, High Protein, Low Carbohydrate dry dog food for performance dogs. 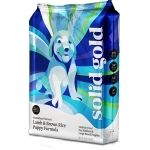 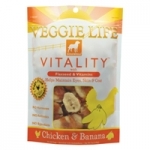 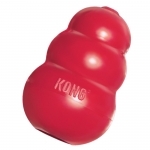 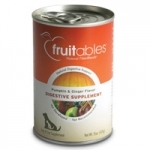 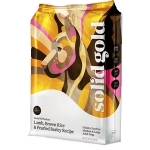 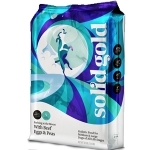 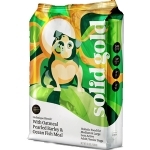 Solid Gold Health Products for Pets is proud to offer our award winning foods and supplements. 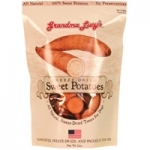 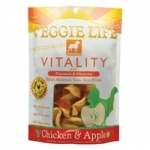 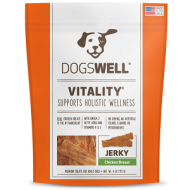 Our products are all natural, holistic, and do not contain any chemical preservatives. 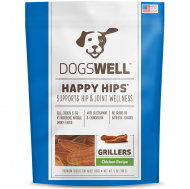 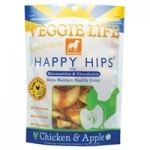 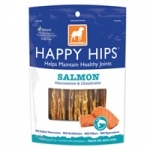 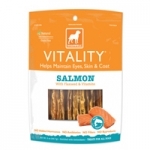 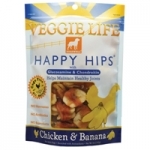 Dogswell Happy Hips Salmon Jerky helps your pet maintain healthy hips and joints with Glucosamine and Chondroitin.